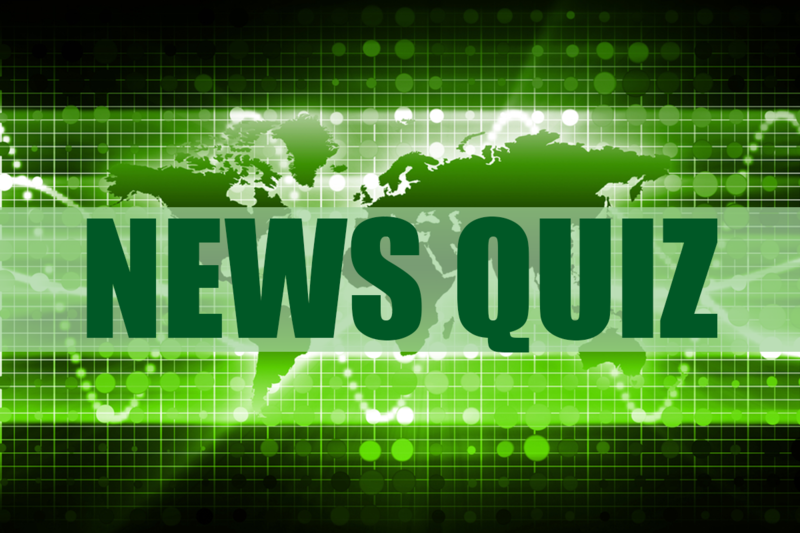 Facts, fact, facts: We love ‘em at the Michigan News Quiz: 10 weekly questions about all the big news in the Mitten State. Another day where 2 of my answers were change to a wrong answer. This will not be listed on your site, I know. Rather then the score of 60%, it should have been listed as 80%.